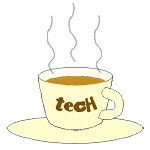 Hybrid « Tech bytes for tea? Both the Transformer Book T100HA and Transformer Book Flip TP200 will be available at S$499 from today onwards at all ASUS authorised retailers and ASUS brand stores. Both the Transformer Book T100HA (left) and Transformer Book Flip TP200 (right) will come pre-installed with the latest Microsoft Windows 10 operating system. The Transformer Book T100HA sports an aluminium-clad lid and is available in four new colours – red, blue, white and grey. 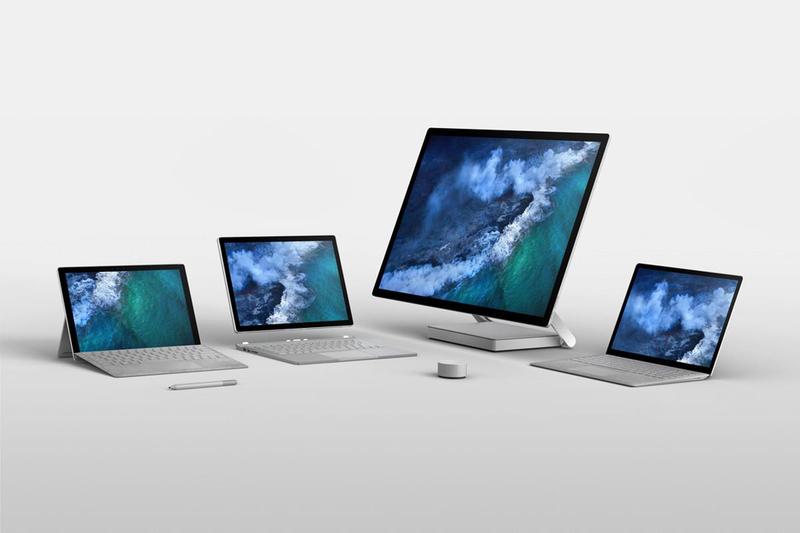 It ships with the latest quad-core Intel® Atom™ x5 ‘Cherry Trail’ processors, hardware support for Windows 10 Cortana and Continuum, plus USB Type-C ports. -> The Transformer Book T100HA 2-in-1 detachable laptop is thinner & lighter and promises up to 12-hour battery life. -> The Transformer Book Flip TP200 claims to be the world’s first 11.6-inch Windows 10 convertible laptop with a 360-degree flip screen. Transformer Book Flip TP200 is the world’s first 11.6-inch Windows 10 convertible laptop with USB Type-C port. It is slim and light – only 18.45mm thin and weighs 1.2kg – with up to 8 hours battery life. Its robust 360-degree hinge with multi-gear alloy steel construction enables the screen to flip and to be used securely at any angle. The Intel Future Showcase puts Asian innovation in the spotlight and offers visitors a behind-the-scenes look at Asia’s role in driving the company’s innovation and technology development. The Intel Education 2 in 1 Reference Design, offering the flexibility and mobility of a tablet plus the performance and productivity of a laptop – offering versatile learning for students. The ruggedised device is drop, water and dust resistant – suitable for outdoor learning as well as within the classroom. I first saw this design in Singapore during the Intel Solutions Summit back in April this year. The Intel Future Showcase is being held in Singapore for the first time, offering a glimpse into the innovation that goes on inside Intel’s Asian and global operations.